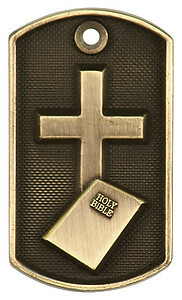 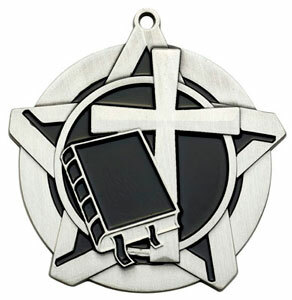 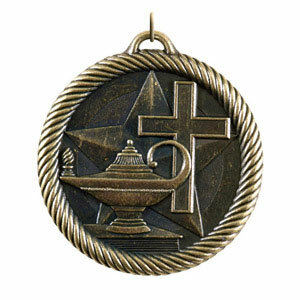 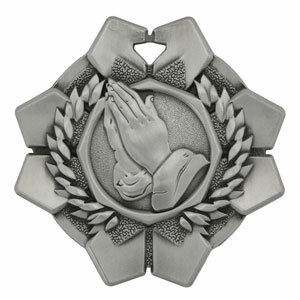 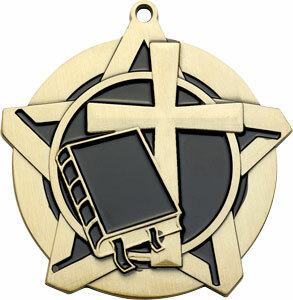 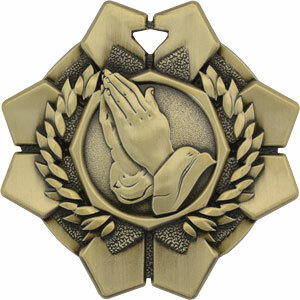 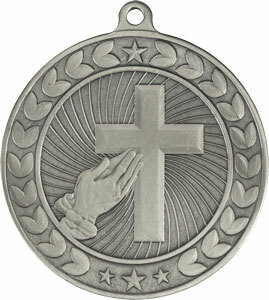 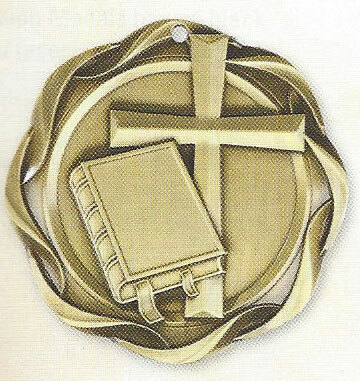 Beautiful medals that are great incentives for Church, Sunday School and Vacation Bible School campaigns. 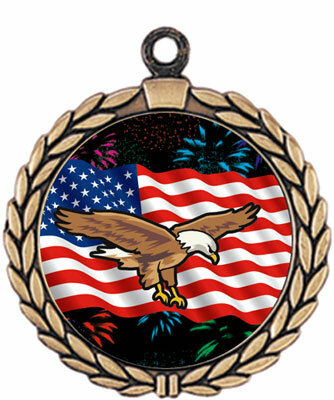 Most come with 7/8 by 30 inch neck ribbon, other neck ribbon options available including no ribbon. 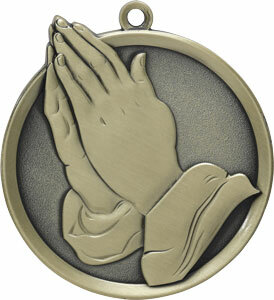 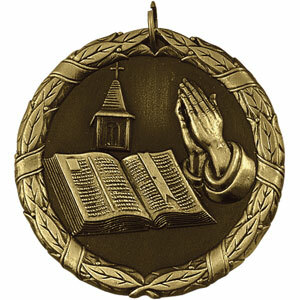 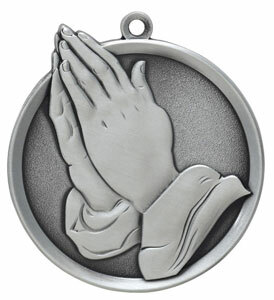 Engraving on back of Church and Sunday School Medals is only 7 cents per character.